The Braj region is within a short driving distance from Agra. Tourists can visit Mathura, Vrindavan, Gokul and other places of historical and religious importance. 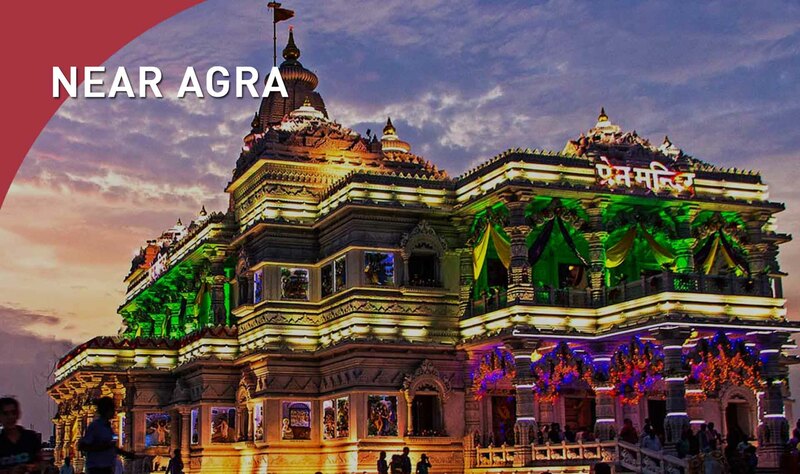 The Braj towns are famous for temples, ghats, sacred forests, religious art and foods. While each day is a celebration in the temples and ashrams of Mathura and Vrindavan, there are special festivities at the time of Holi.